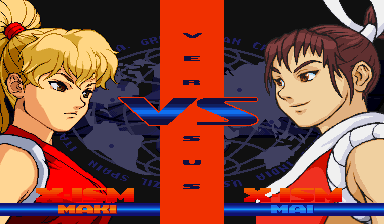 Custom Portraits: Maki gets her SFA3 MAX portrait(imperfect, as I didn’t have an easy time ripping it), SNK’s Mai gets a new scratch-drawn SFA3 portrait, but so does Abobo (replacing the lame version I made a few years ago). The portraits were added to the v.2 image generator. 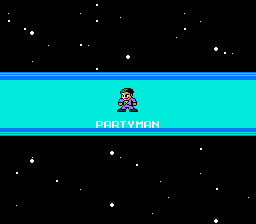 Also, a glaring omission was added to the Mega Man NES edits was added. 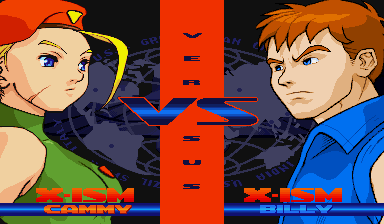 The new GFX Generator engine has been upgraded to the point that it can replicate the Street Fighter Alpha 3 Vs. screen, though the ISM is stuck at X-ISM for now. I’ve added upgraded versions of every (I think) character from the old generator that had SFA3 portraits, and a few now have alternate palettes. Two new SFA3 portraits have been added: Cammy (a Delta Red edit of her Shadowloo pic) and Double Dragon’s Lee Brothers. The Lee Brothers pic was sketched out last year, but decided to wait until I got the portrait palette feature working. 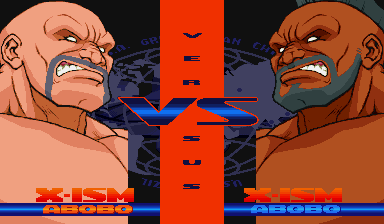 Some of the older SFA3 portraits now have alternate palettes, but you’ll have to look around to see who has them. There will eventually be separate pages for certain generators where you’ll only see characters that work 100% with that specific screen, but things will be a bit jumbled until then. 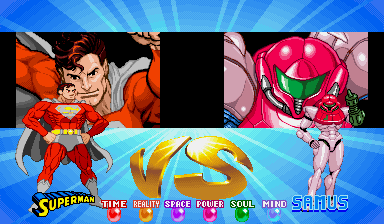 The always-productive Zvitor just released his long-awaited “Justice League vs. Street Fighter” crossover fan game! Don’t worry, Gotham-related characters don’t dominate the DC side and some Final Fight mainstays in the Street Fighter side. You’ll also find a few surprise characters in the mix. You can download it from this page on Zvitor’s site. edit (2016 04 16): This update hit the site in the wee hours of the morning, before I knew it was the birthday of artist Rusty Shackles. Happy birthday to him and both the site and site creator of VGJunk, who celebrated with a look at Final Fight! Superman’s portrait is from the Dan Jurgens/Brett Breeding art for Superman #73’s cover, Samus Aran’s portrait is based on art from official art for Metroid II and both feature multiple palettes. There won’t be alt palettes for all portraits and one major reason is mentioned in this post. The short version: portrait palettes are usually a pain to make.